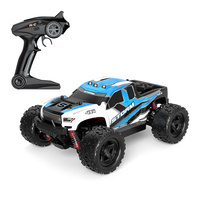 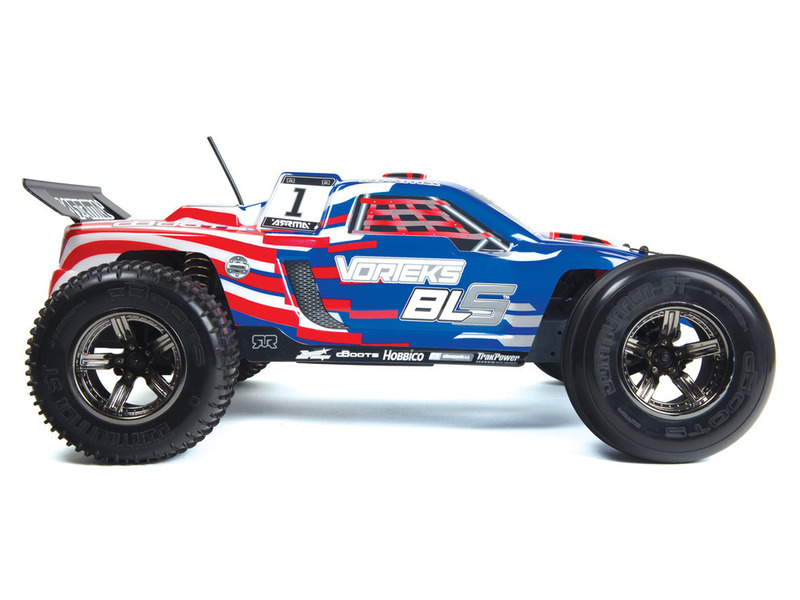 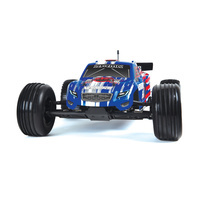 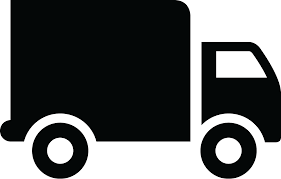 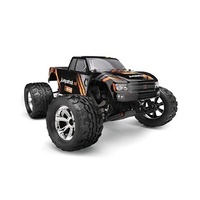 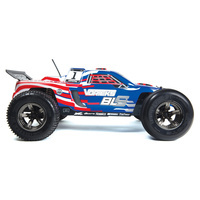 If off road speed is your need then the Arrma VORTEKS BLS stadium truck is the vehicle to accelerate your excitement. 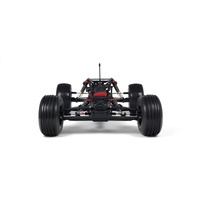 The VORTEKS has a very low-profile Body Shell with integrated Wing. 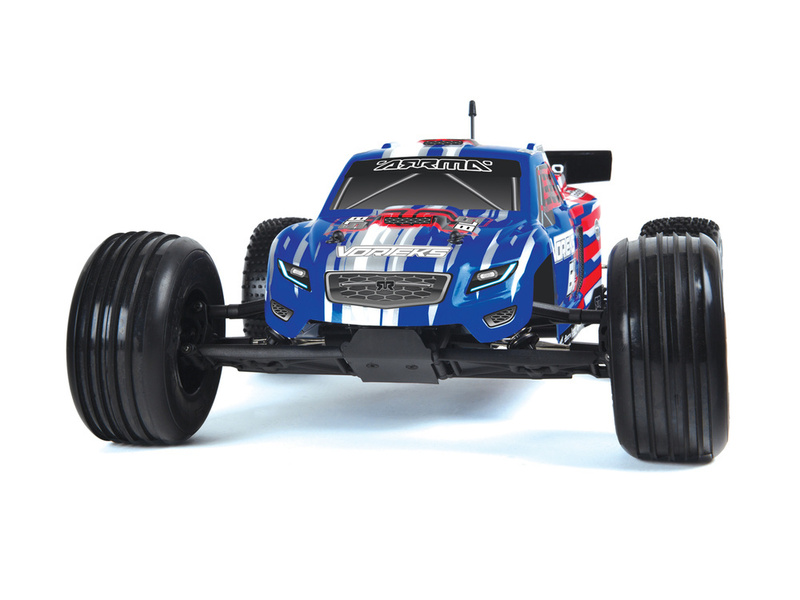 This combination has proven to provide the perfect balance between straight-line speed and excellent corner handling. 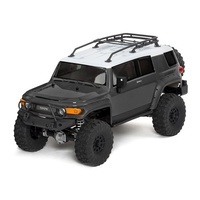 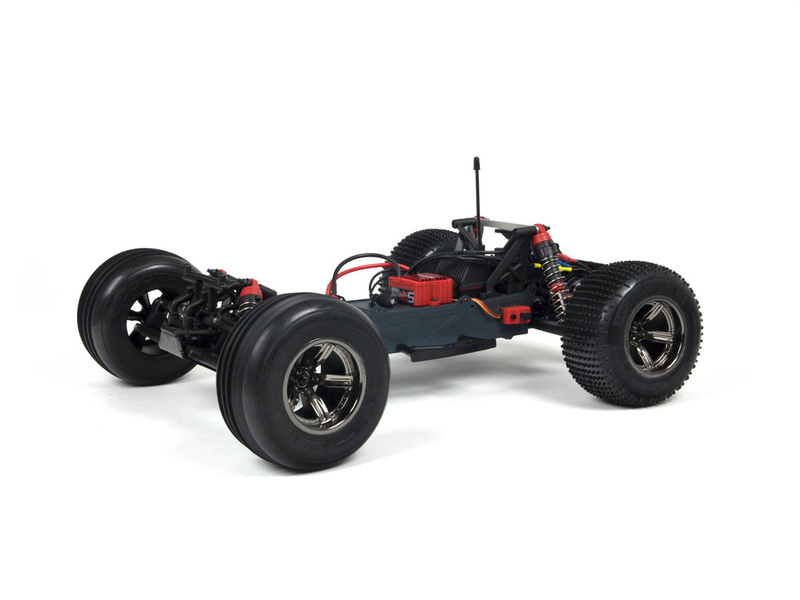 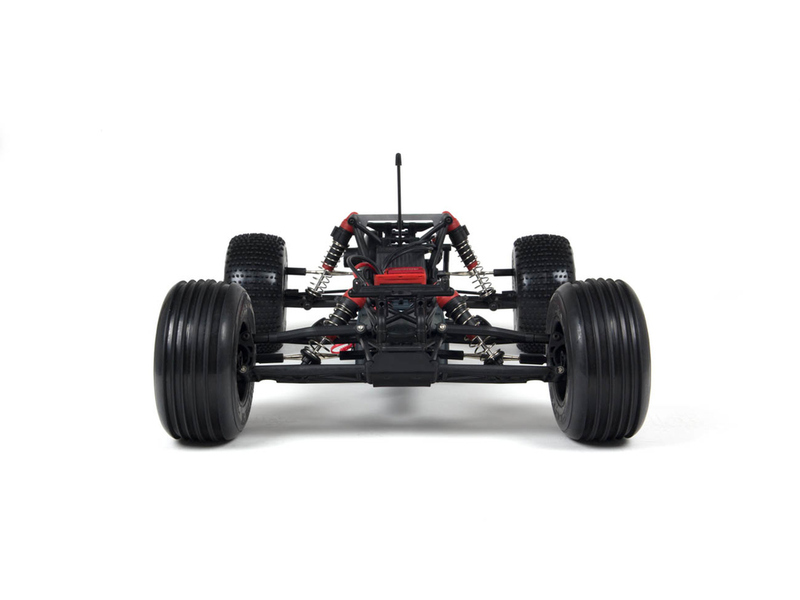 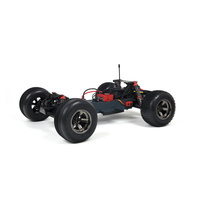 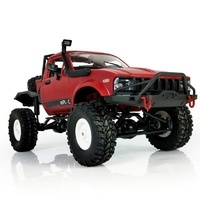 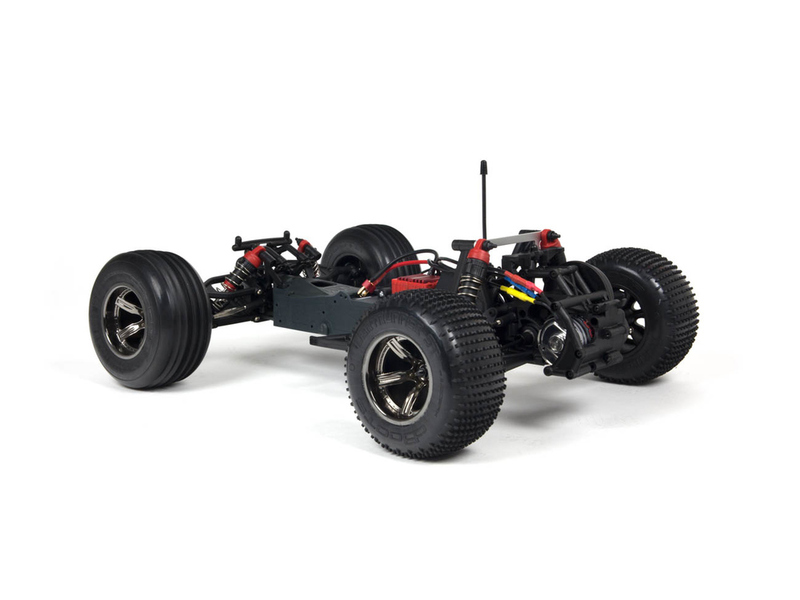 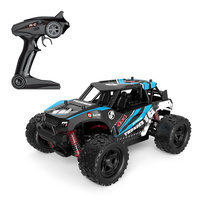 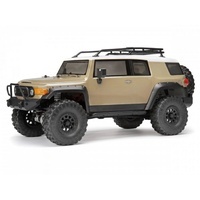 Equipped with the super-tough ARRMA composite chassis for long-lasting durability, easy battery cell access and it is manufactured from ultra-strong composite and steel materials for awesome strength. 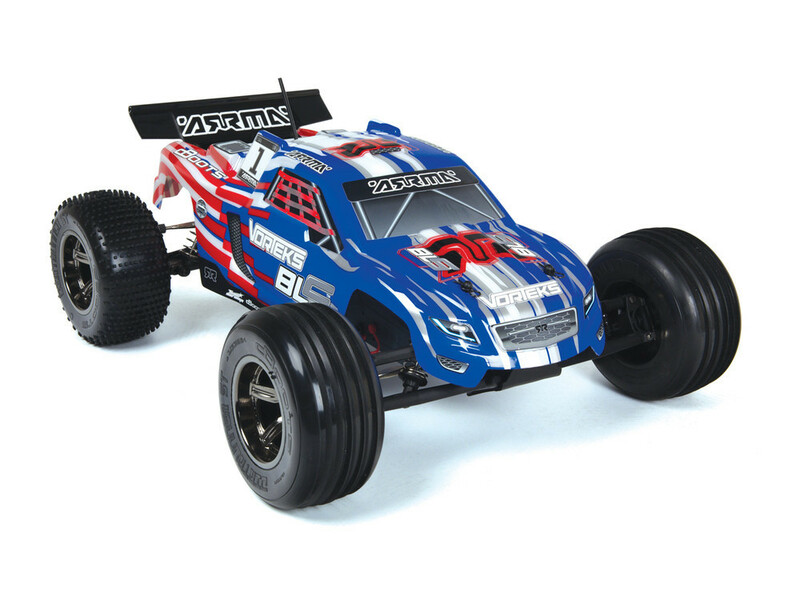 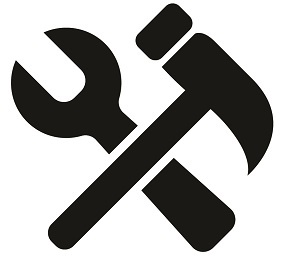 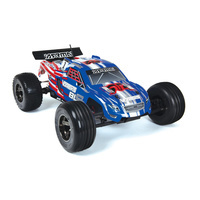 Your VORTEKS can challenge asphalt, sand, grass, dirt, mud and even snow if you can find any, as you develop your RC skills to achieve maximum potential. 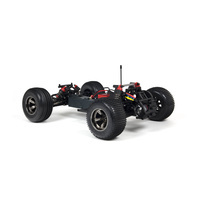 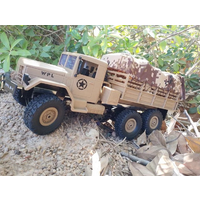 Fully built with the wheel radio installed, a Ni-Mh battery and charger included, all you need are some AA batteries and you have a complete setup.